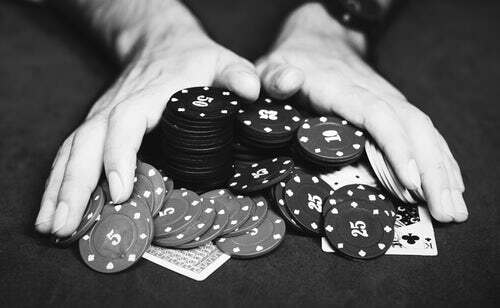 The house edge is every casino’s built-in advantage or edge over every single player. No matter what the player chooses to play, the odds of the casino winnings will always be greater than the odds of the player earning money. All casino games are built to give the casino a slight edge over who’s playing. The extra house edge is what the casinos are earning when a player spends an excessive amount of time playing. The longer he plays, the greater the extra house edge gets. It also means that if a player is already spending too much time playing a particular casino game, chances are he’ll never make a profit out of it. A game gets less and less profitable for the player and more profitable for the casino as the hours pass by. When a gambler plays a game that has an estimated house edge of $4, he’ll think he’ll only lose that amount as he plays. But the reality is, he’ll probably lose ten times that amount after 10 rounds or spins. Although some games can have better odds than the other ones, the probability of winning decreases as the game progresses. So even if the player chooses to play a game with the best odds, if he’ll wager less and continue to play for a lot of rounds, then the odds will eventually decrease. Casino owners love this kind of mentality. Players often think that if they’ve lost enough already, then maybe they’ll start winning eventually. But that kind of thinking will surely result to heartaches and major money losses. It doesn’t matter if you’ve previously won or lost, there’s no way a player can determine what’s bound to happen in the next round or next spin. It’s pretty similar to the previously stated kind of mentality. When a player lost too much, he’d be frustrated and he’d want to get back everything he lost by continuously playing. But there’s no way to know for sure if the player will eventually win, he’ll just waste more money trying to get back his previous losses. Trying out a supposedly sure-win betting system can result to major losses for the player and major earnings for the casino. There is no sure way to win at a casino game and playing with a sure win in mind can result to a huge loss. Winning a little can instantly encourage a player to continue playing for a few more rounds. But this actually defeats the purpose of winning. Even if a player wins a little, the number of rounds and bets that he placed in order to get that small win is far more expensive than the winning amount itself. Gambling is incredibly popular all over the world. If all the slot machines are occupied, all the tables are complete, and it’s a total full house, the casino will be making so much money. The earnings of a casino don’t depend on how much a player is losing but on the number of players that are losing. 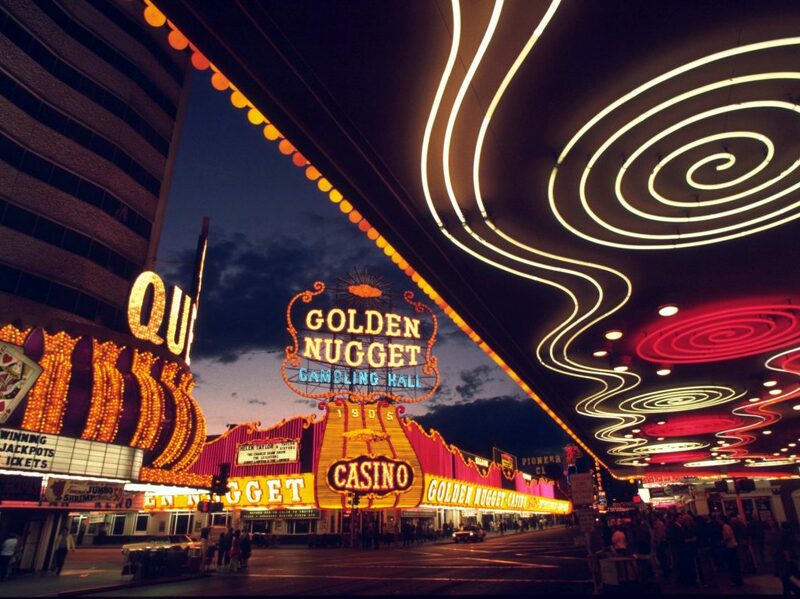 This is the biggest money-maker of casinos all over the world. If a player gets a shot at almost winning the jackpot, chances are, he’ll spend an excessive amount of time trying to finally hit that not-so-elusive jackpot. This is where casinos earn a lot–by making a player feel like he almost won. They know that he’ll definitely get in a frenzy trying to bag that jackpot.